Entrance to Gaudi’s masterpiece, Casa Batllo! 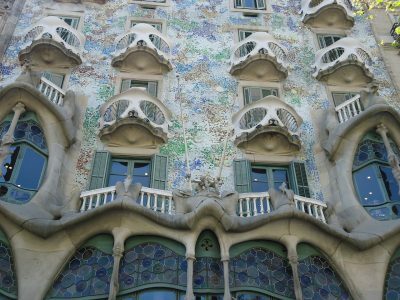 Do you and the guys want to experience some of the incredible culture that’s up for grabs on your stag do in Barcelona? 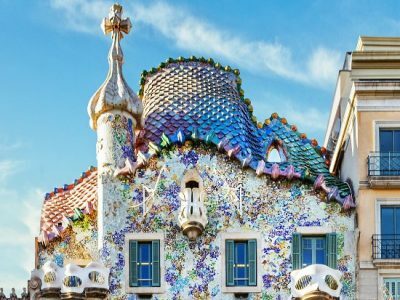 You can’t go wrong with a trip to visit Casa Batllo, one of Gaudí’s most celebrated masterpieces.